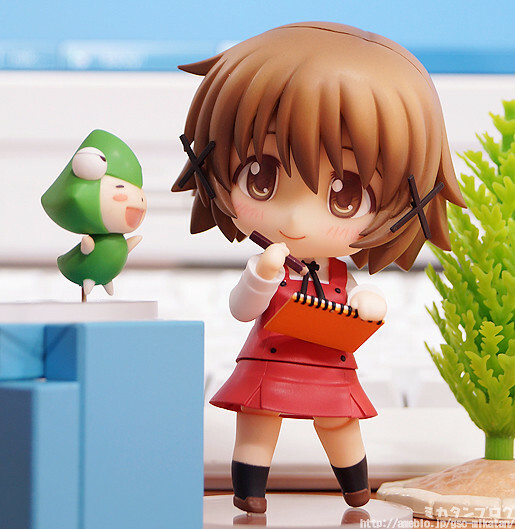 As you have known, the main heroine in Hidamari Sketch x Honeycomb is getting a Nendoroid. 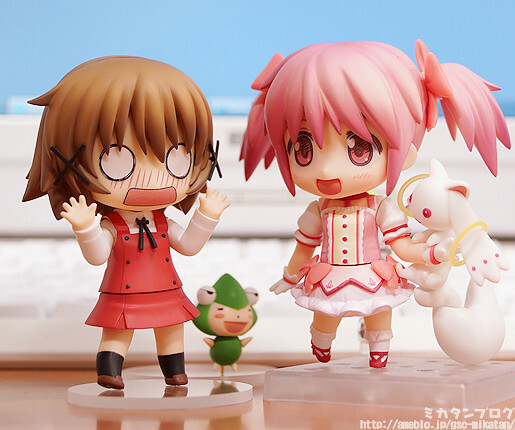 Yep, Nendoroid Yuno was initially seen back then at this year’s Summer WonFes. 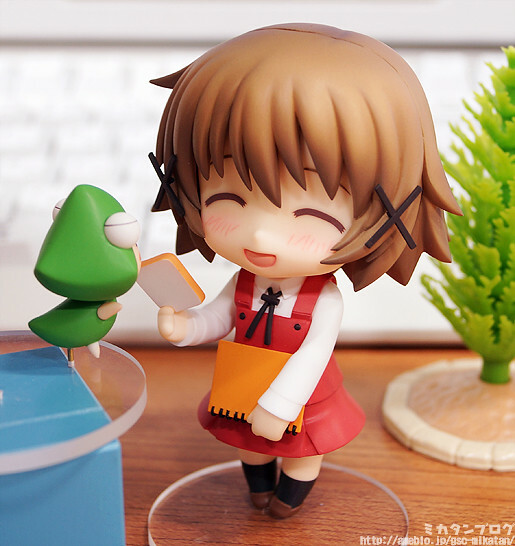 Fast-forward to today yesterday and the fully-painted Nendoroid underwent the preview treatment by Mikatan. 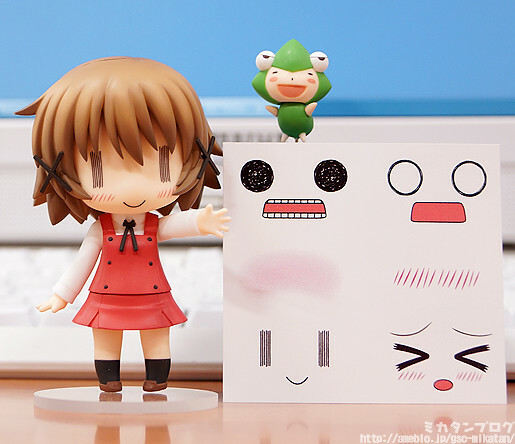 The cute Nendoroid will have three expressions: normal, smiling, and … a blank face! Obviously, a set of stickers is included for you to pick the expression you think suits her best. Nendoroid Yuno will be available for pre-order starting tomorrow today. 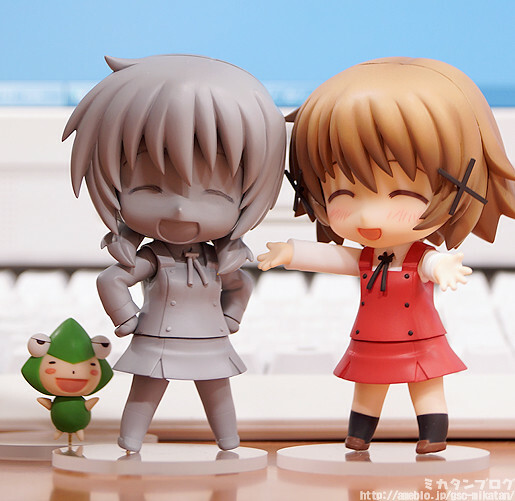 This entry was posted in News and tagged hidamari sketch x honeycomb, nendoroid, yuno.